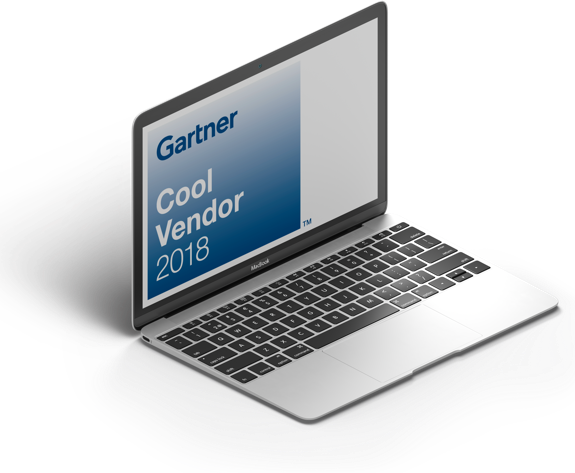 DocAuthority is selected to join the list of Gartner's Cool Vendors for 2018. DocAuthority are a cool vendor of information innovation. 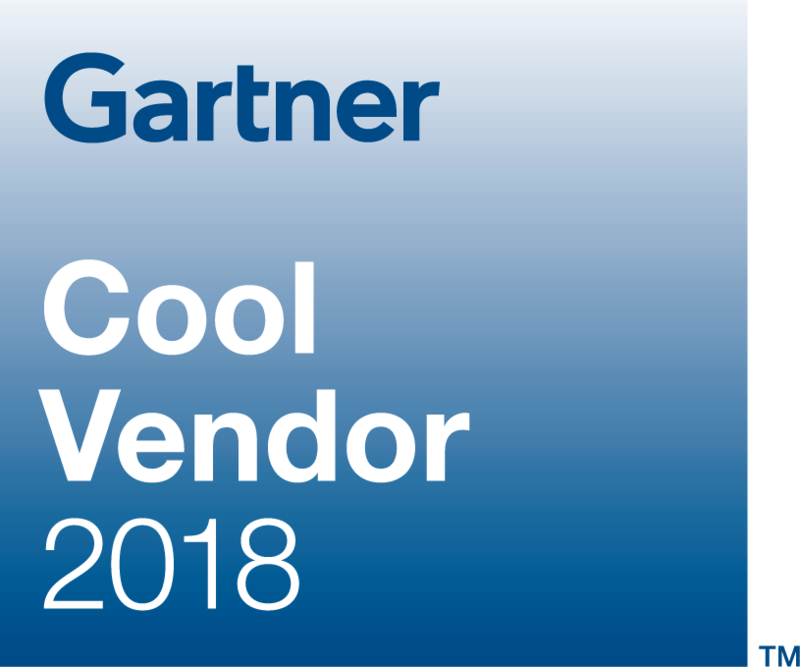 Gartner has identified up-and-coming providers of data marketplaces that help data and analytics leaders monetize their own and others’ information assets, as well as other solutions that evaluate, categorize and align data, content and algorithms to business processes, risks and value. Why are DocAuthority Cool: DocAuthority can discover what content exists throughout your organization and automatically categorize its sensitivity and value.